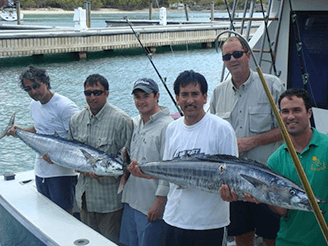 To catch and release fish as efficiently as possible involves a good understanding of how to unhook the fish properly. The process is more difficult for some species than others, and depends on where exactly the fish was hooked. Rather than jerking the hook loose from the fish, the best technique is a careful removal. Being precise can help prevent jaw tearing or ripping the flesh around the mouth or cheek. That said, the action should be fast, to minimize stress on the fish and avoid hooking yourself. Getting your finger stuck in the hook is all kinds of problems so if you are using your fingers to back the hook out, we suggest being very careful. Some anglers use tools for unhooking the fish. A good choice when the hook is small is a standard hemostat. For a fish with large teeth or a big mouth, a jaw spreader may be helpful. To catch and release fish need not involve their big teeth taking off one of your fingers. Leave the Hook In or Take it out? Perhaps the biggest issue with the catch and release fish process is whether to remove the hook or not. If the fish is impaled, research shows that leaving the hook in can significantly increase the fish’s lifespan. Then again, some hooks corrode in saltwater, and that would not be a good situation for the fish. When you release the fish back to the water, do so quickly to give it as much chance of survival as possible. If you weigh the fish before returning it to water, ensure that if there is a hook on the end of the scale that it does not go through the fish’s eye or gills. 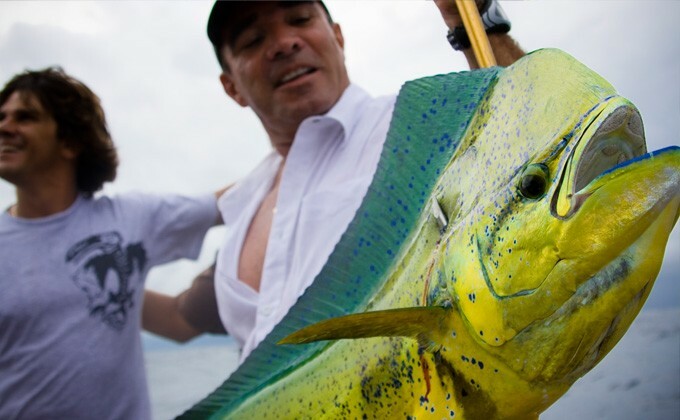 When you catch and release fish, you are keeping the sport of fishing alive. 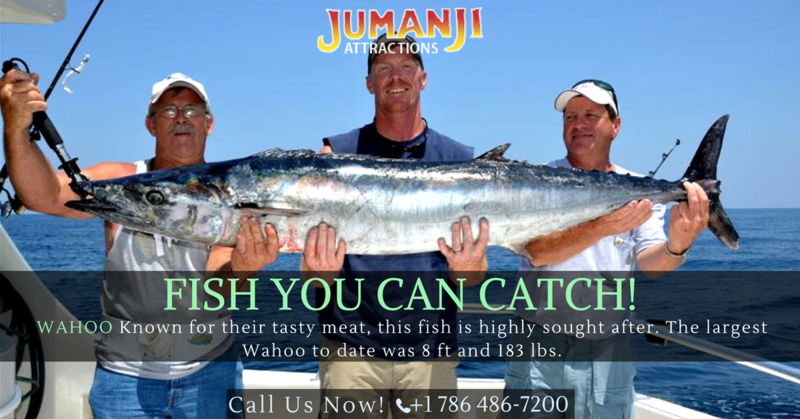 By learning how to handle fish properly and release them in the best possible condition, you are keeping the sport going for others to enjoy for a long time to come.